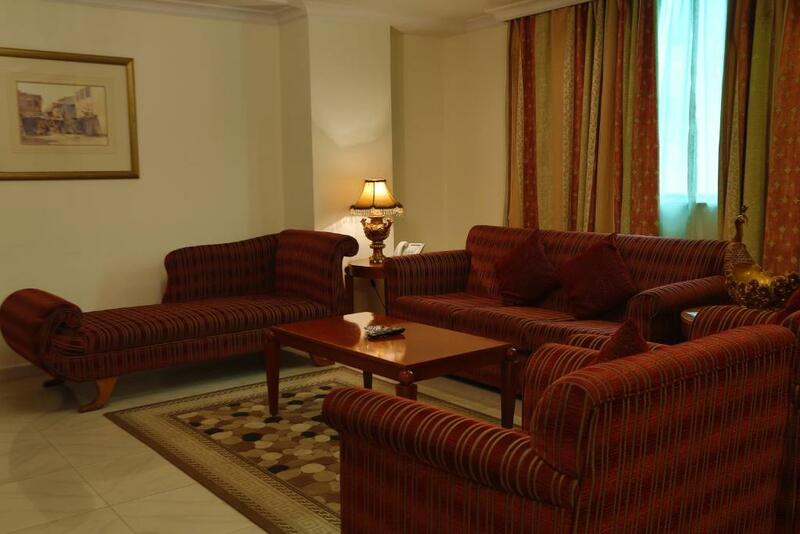 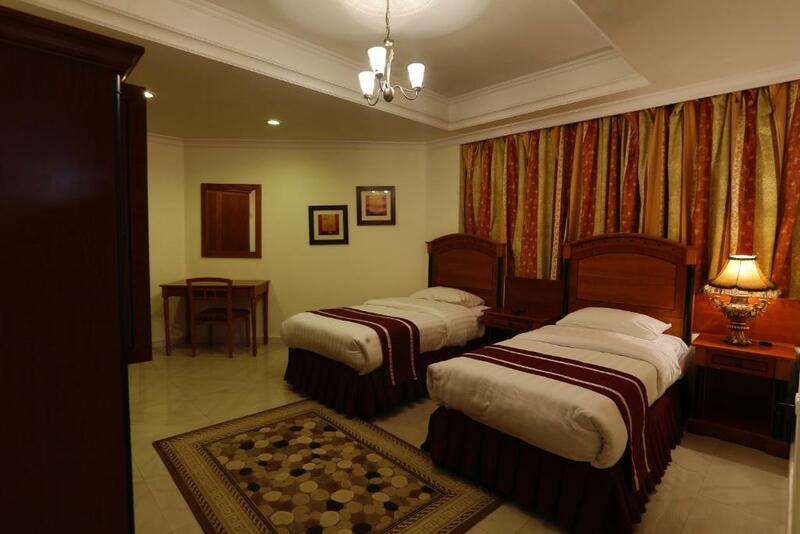 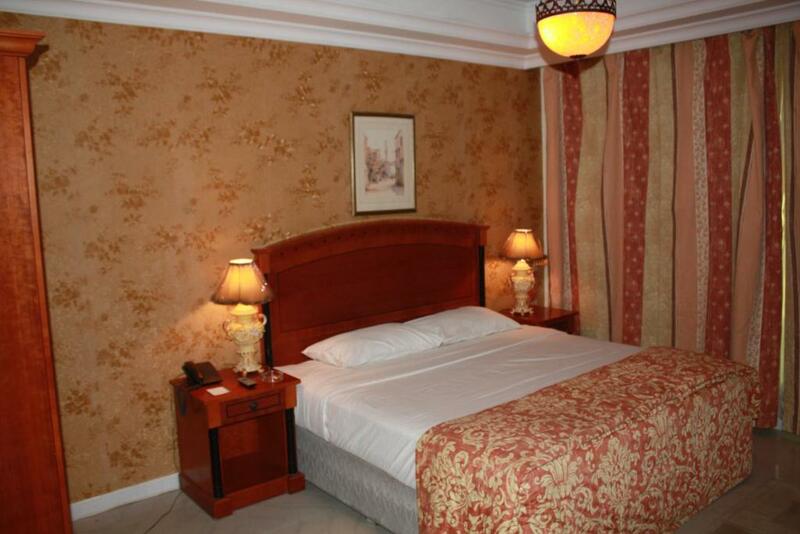 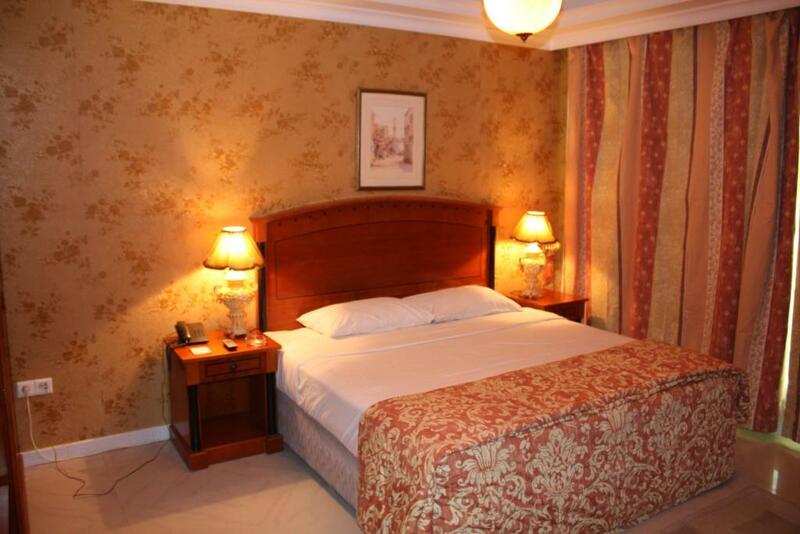 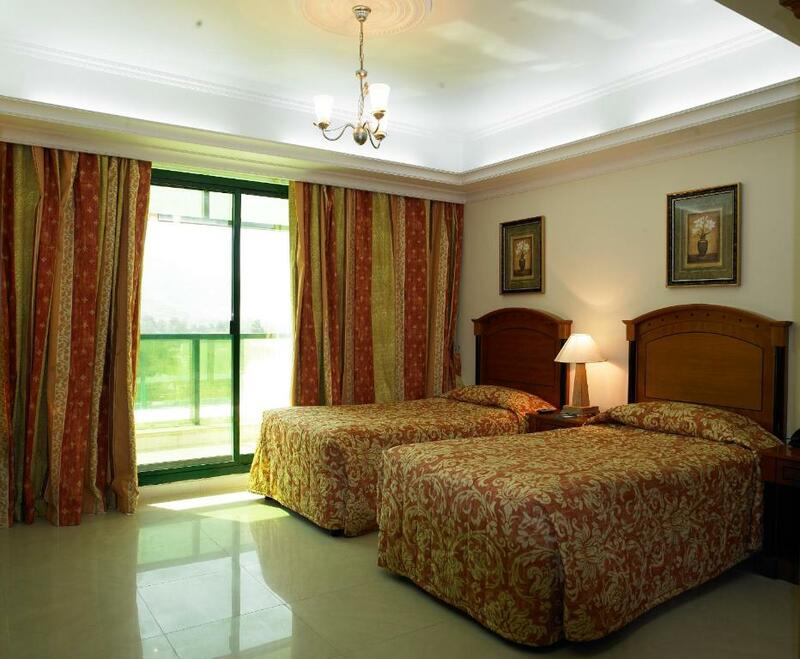 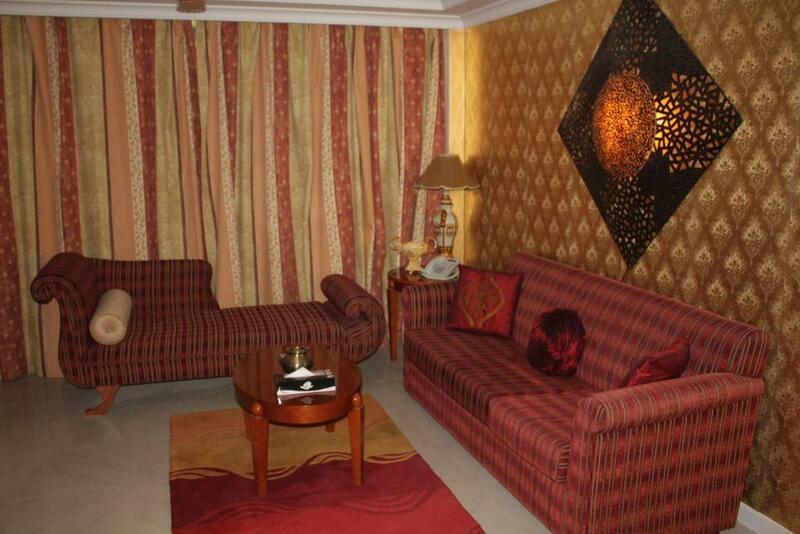 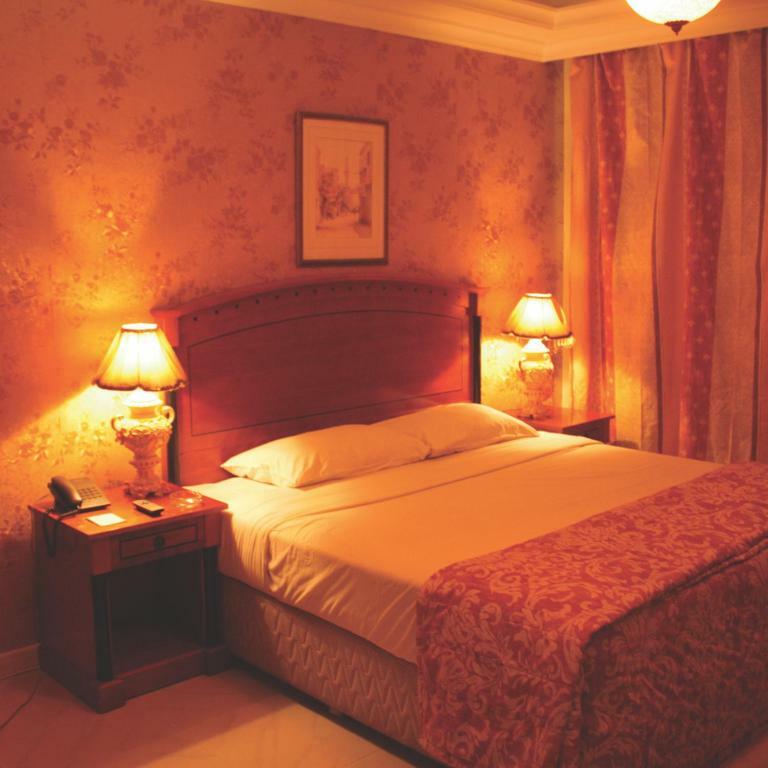 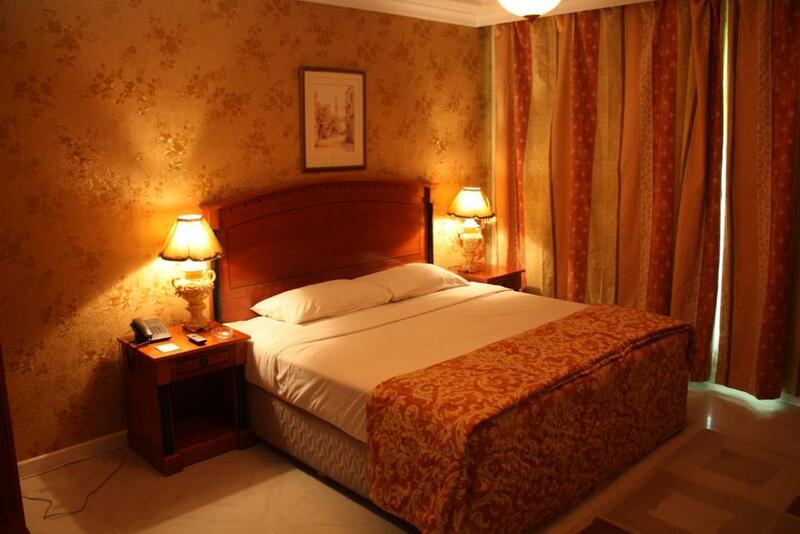 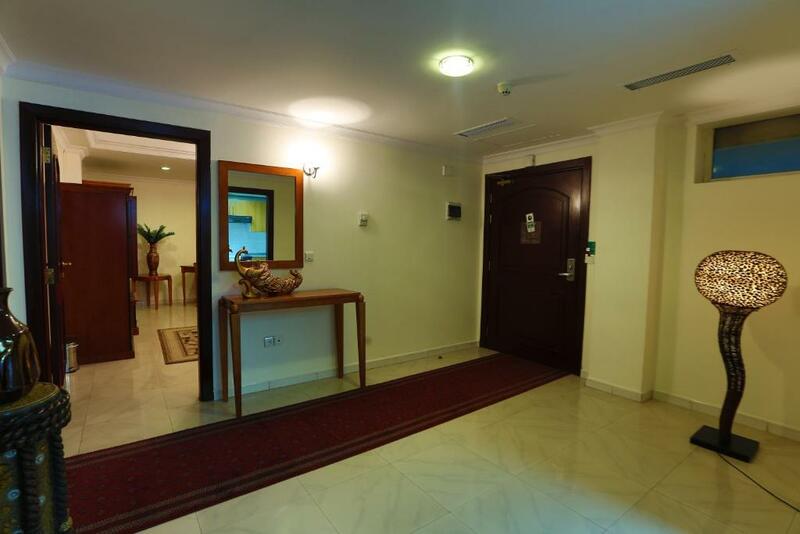 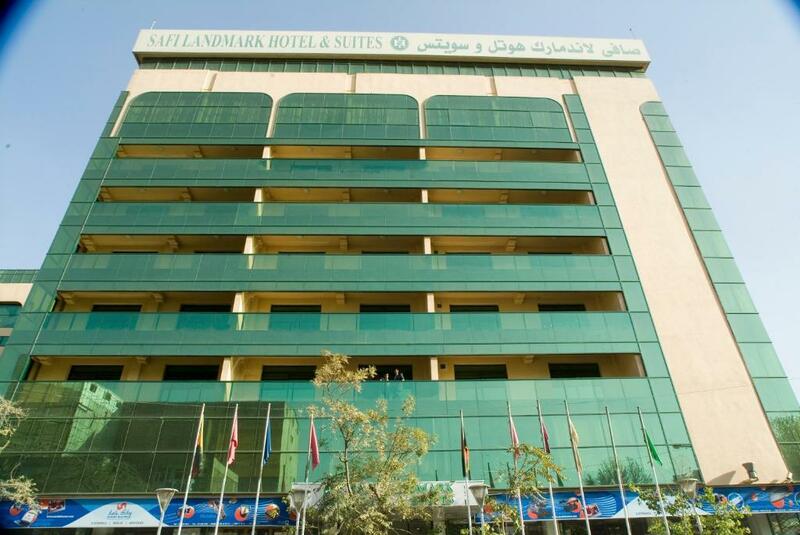 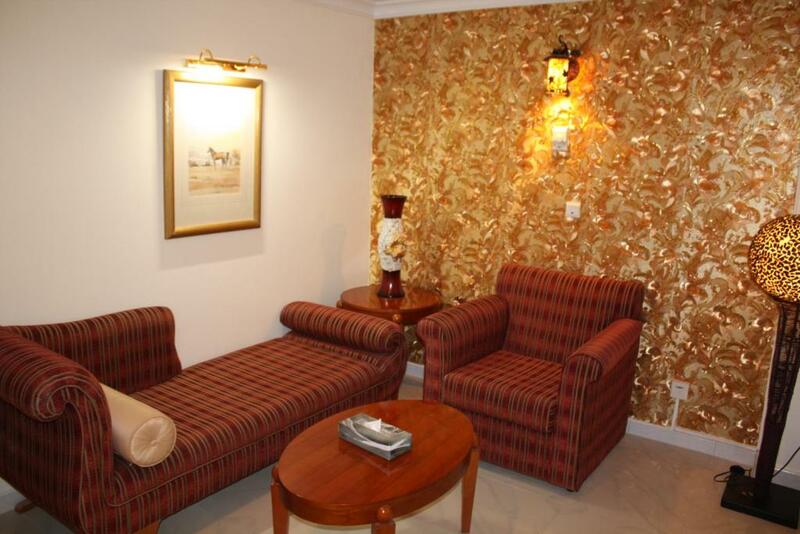 Situated in Kabul, Safi Landmark Hotel and Suites features free WiFi. 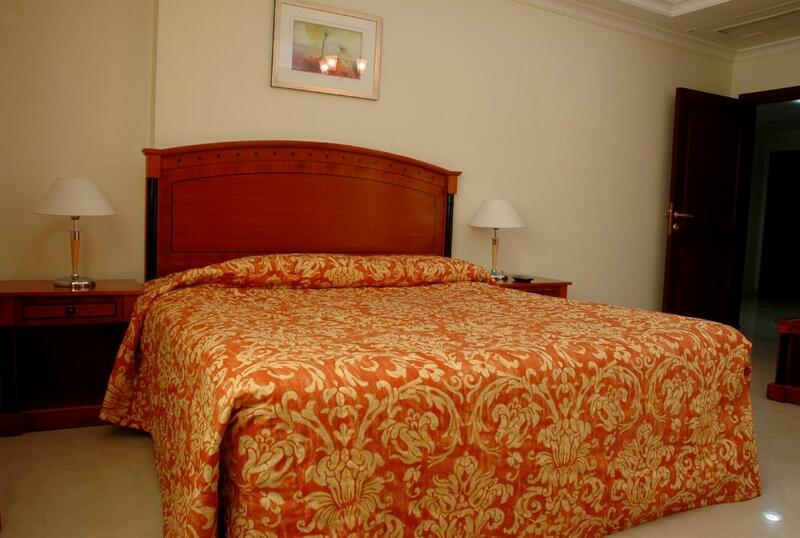 This property provides a spa experience, with its spa centre, hot tub and sauna. 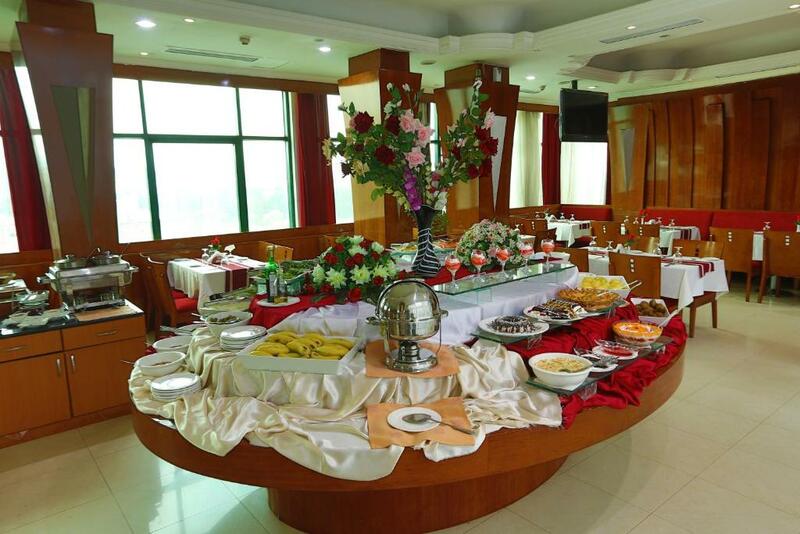 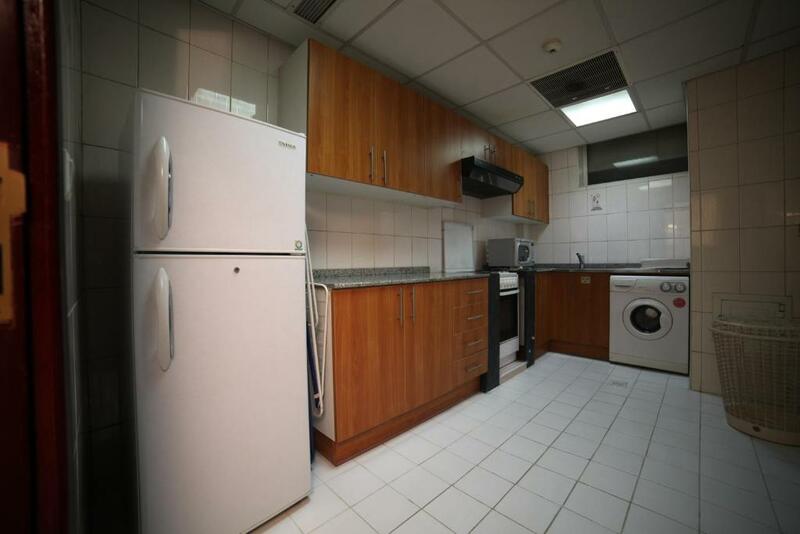 The on-site restaurant serves American cuisine. 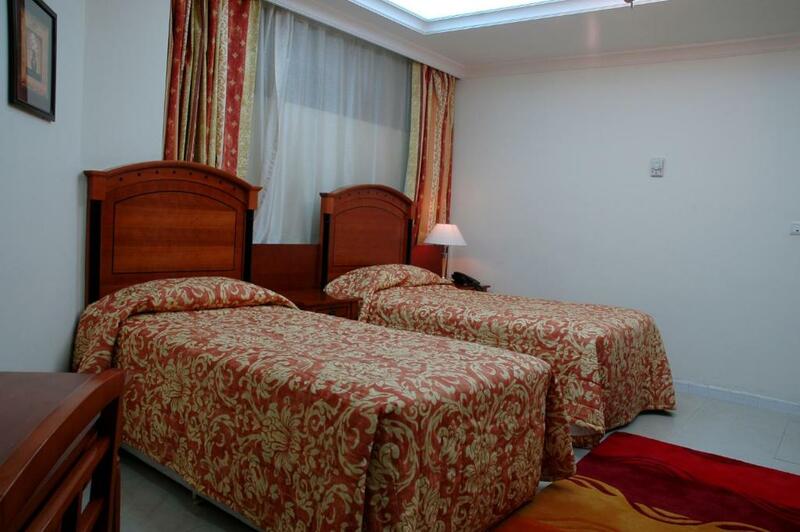 City Walk Hotel & Suites.